Its summer and summer wouldn’t be summer without a music festival. Last year it was Big Day Out, this year it’s Laneway and I couldn’t be much more excited. Courtney is an Australian singer with rambling lyrics that are hilarious and weirdly witty, as well as a unique style of dead pan story telling singing that reminds me of Kimya Dawson. Listen to Avant Gardener (ever wanted a song about having a panic attack during a heat wave in public) and Pickles in a Jar. I never thought I would be keen to see a sonic technician live but this guys arrangements hook me and apparently he is quite the live performer (I’m curious to see more than anything else). His synth/keyboard tunes are smooth and easy to relax into, I find them oddly hypnotic. Some may seem familiar as he has done a bucketload of collaborations. And I had never heard is name until a couple of weeks ago. Win. Might not be for everyone but take a listen to Breathe This Air and a familiar sounding Light Through the Veins (if you have 9 minutes free). I’m sure everyone other than me is already aware of St Vincent, sometimes I think I go through life without acknowledging anything new. 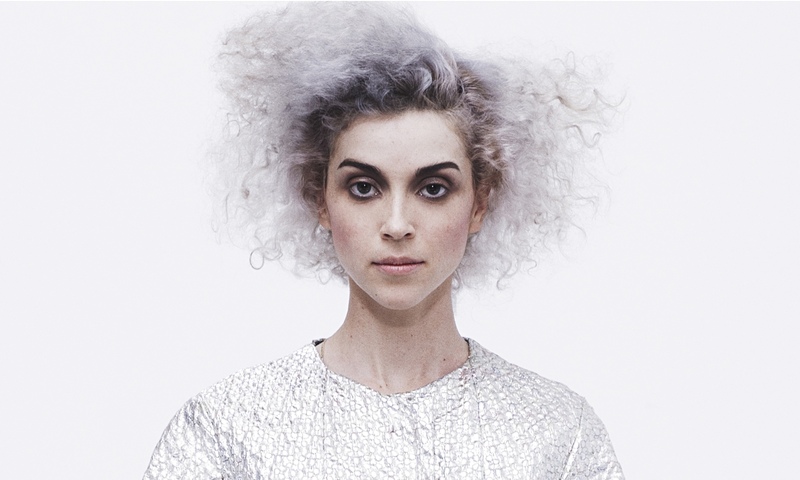 St Vincent (Annie Clark) is someone quite unusual, in a great way, with some twisted indie pop melodies and haunting but playful vocals I don’t really have anything to compare her to. If you haven’t already, try out Cruel and Cheerleader, a couple of new favourites. I can already imagine how incredible she will be live. Dreamlike techno? I’m just going to stop trying. I saved my favourite for last. I have fallen fast for Angel Olsen’s retro style of music, playing her songs on repeat since discovering her just 4 days ago. She is now probably the act I am most excited to see. 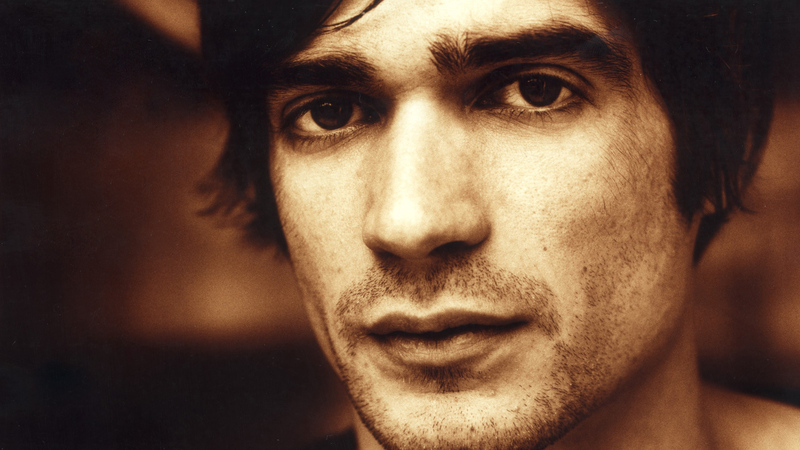 This is one example of where I listen to one song and become instantly attached to a musician. Her LP, Burn Your Fire For No Witness is already going to be one of my favourite albums of 2015. 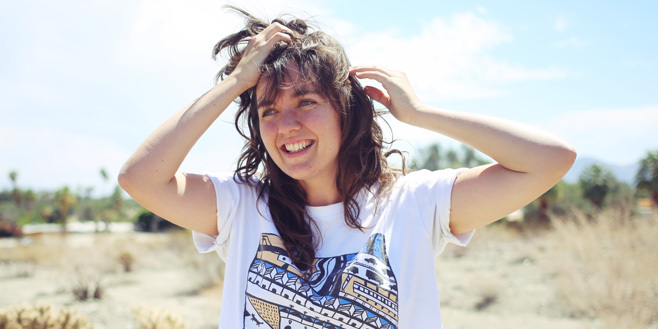 Her style ranges from heart wrenching folk, like my favourite track unf*cktheworld and Windows, to experimental electric rock and more upbeat tracks like Hi-5. Her music is dreamy and intense. I would pay to go to Laneway for her set alone. Let me know if you are going and who you are excited for (not that I can squeeze much more into my day)! I thought Laneway was fantastic, so many highlights for me. None of the acts that I had hoped to see let me down – Angus and Julia Stone, St Vincent, Future Islands, Courtney B etc, and have been waiting for Belle and Sebastian for years. 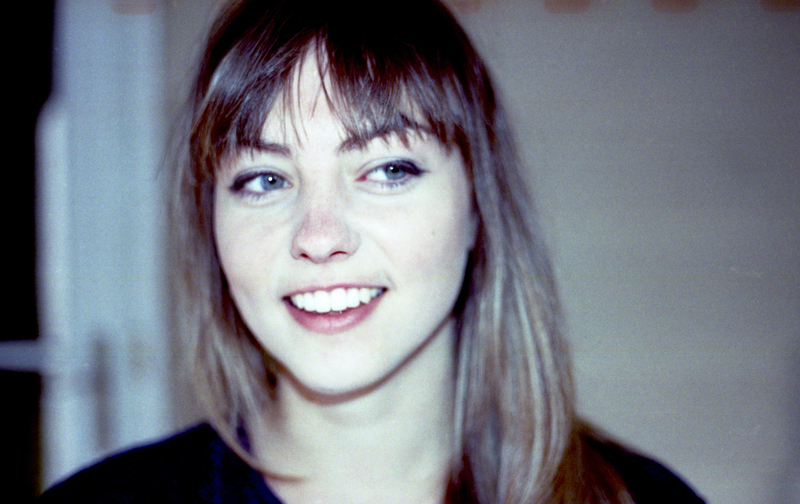 Am now a big fan of Angel Olsen as well. I have some photos up on my blog if you feel like reminiscing. Until next year! Taking a look at your post now! Catching up on replies here..agreed, St Vincent was incredible. Any clip on youtube of her singing live looks amazing.